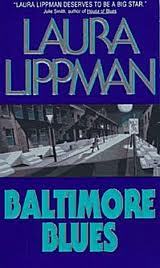 I’ve enjoyed several of Lippman’s stand-alones. Read one of Tess Monaghan books (mistakenly out of order) and would like to go back and start at the beginning. Thanks for the review.